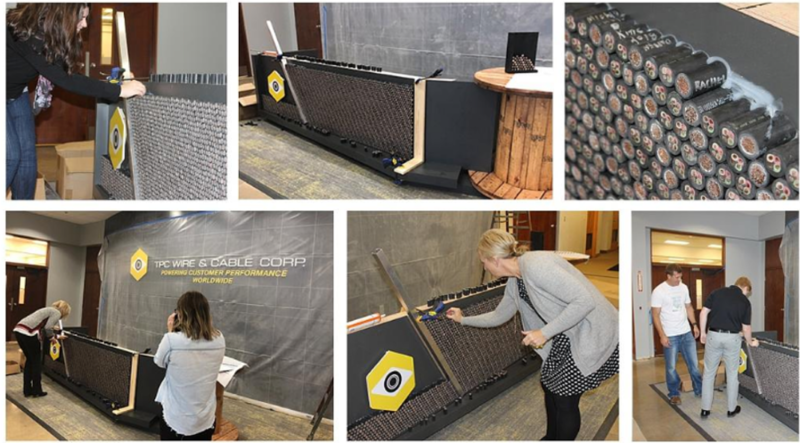 We expanded our existing warehouse space by 14,000 square feet and dedicated the extra room to manufacturing custom-molded cable assemblies, power cords, and cord sets for OEMs after a 2017 acquisition positioned our company for a faster path toward continued growth. 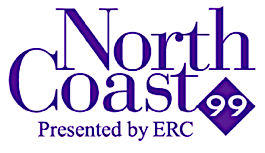 Getting the culture right at TPC has been no small undertaking throughout the years, but we knew we got it right when we received our first-ever NorthCoast 99 award – a true testament to the hard work put in by so many at our organization. To win this award, we were evaluated based on how our company compared to other organizations in Northeast Ohio in the areas of challenging and meaningful work, compensation and benefits, work-life balance, and more. We even brought home the award for being the top mid-sized organization to work for in Northeast Ohio – yes!!! As we got deeper into the marine industry, we found that one of the main challenges these customers had was the large amount of moisture their electrical connections faced. Combating extreme environments is what we do, so we were confident that we could address their challenges with a longer-lasting solution. It took many months of communication between the shipyard, various crews, and our in-house engineers and sales associates to create a customized solution, but the customer was so pleased that a $4,000 order followed. Because we love hearing from our customers, we expanded our social media reach on our LinkedIn, Twitter, and Facebook pages. As a result, our following has expanded over 100% in 2018 alone! a team dedicated to finding these opportunities in our community. 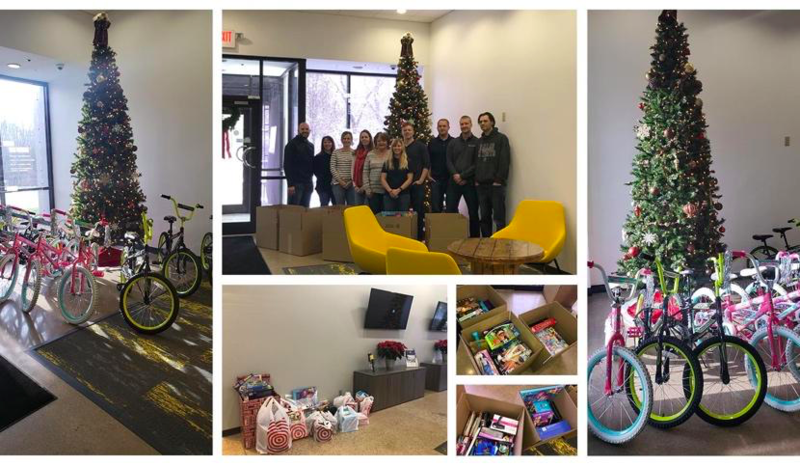 One of our most rewarding chances to help others came around Christmas when we donated 13 bikes to a local shelter along with $200 in gift donations, $400 in employee donations, and a day of volunteering to help local families shop for the holidays. We can’t think of a better way to wrap up 2018 than with another acquisition. 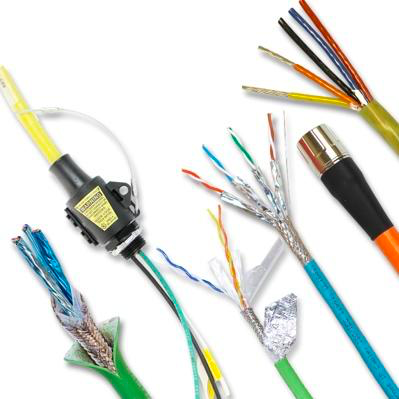 In November, we acquired Milrail – a North American specialty supplier of wire, cable, interconnect devices, and grounding systems to the rail, transit and military markets. With such a strong end to 2018, we can’t wait to see what 2019 holds!